Operating in the San Antonio Texas area, we take great pride in our local community, just like you. We also know the pride and joy you take in your barbecue. It’s more than a simple object, and we always treat your barbecue as such. We know, even though you take great pride it in, it can be difficult to find the time to properly maintain and clean your barbecue. Or you can simply forget as it goes unused when the weather outdoors isn’t right for entertaining. We can help you to ensure your barbecue is clean and always ready to go. Just remember us at Clean Grills of San Antonio. We know that to you, your barbecue is more than just a piece of equipment. It’s a way that you can get everyone together and have a great time, soaking up both great company and eating amazing food. It’s about good times, good food and, most importantly, the people. Having an unclean or old or worn barbecue can negatively affect this great combination. 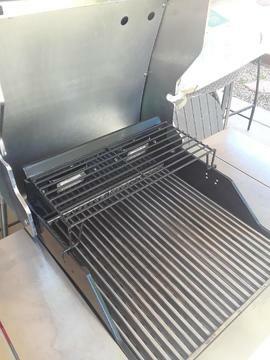 We have the grill cleaning and maintenance solutions you need. We are the BBQ cleaner that San Antonio Texas can rely on. Barbecue cleaning and maintenance can be chore. Or you can simply forget to do it. Or perhaps you can’t quite seem to get the amazing results you are after. Whatever the case, we can get this job done for you. 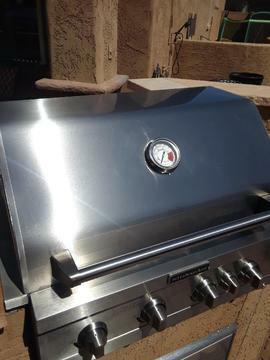 Our barbecue cleaning, and other related services, are proven effective and can help you to keep you barbecue in the top shape, making sure it won’t disappoint the next time you fire up the grill. 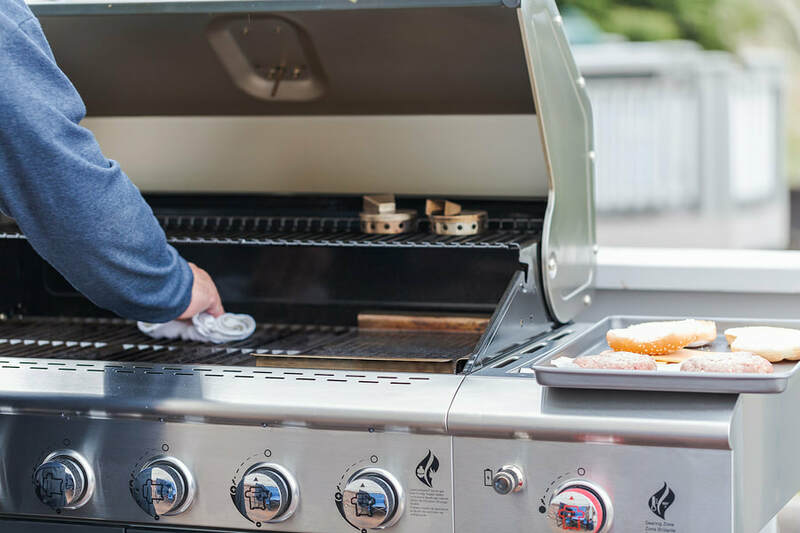 This way you can always be sure your barbecue is ready to go, even if you forget or don’t have time to clean and maintain it. 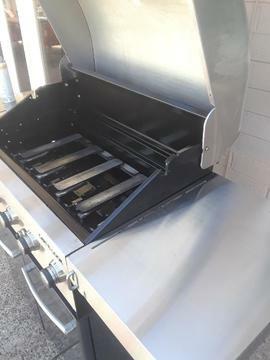 We provide San Antonio grill cleaning service that you need. Making sure your barbecue grill is clean in very important for a whole host of reasons. The most important consideration is health and food safety, and unclean barbecues can result in illness and other health issues if not thoroughly cleaned after use. Beyond this, grease fires can also be a real danger if you don’t clean your barbecue grill and you’ll find you need to replace them more often, which is a waste of money. We are barbecue grill cleaning company that can help you avoid these problems. If your barbecue is old and worn and has seen better days, you don’t necessarily have to rush to get a new one. 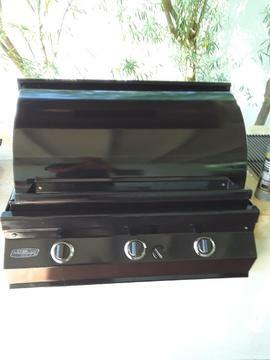 We can save you some much needed money with our grill restoration service. 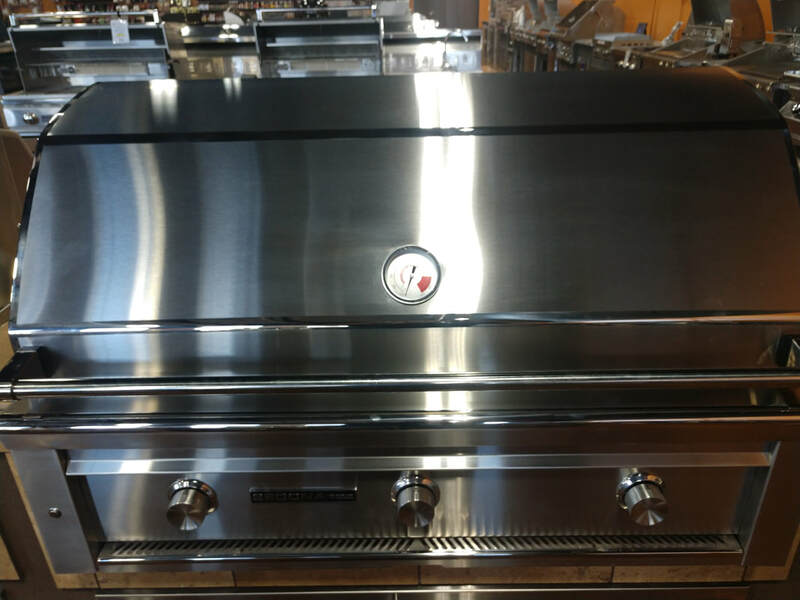 We can replace or restore the grill on your barbecue, can give your barbecue the much-needed face lift it requires, along with helping you make sure your grill is safe for use. This can be a much better alternative, that lowers your replacement costs. When considering any service, price is always a part of the equation. But there’s always more to it than that. You have to consider cost effectiveness and what benefits the service will bring. Our barbecue cleaning service saves you time and money on replacement costs. It ensures your barbecue is clean and safe for use, so you can entertain people at home without any fears. 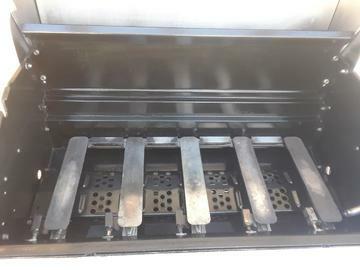 We think this, coupled with the affordable prices, is a great combination and you’ll find our grill cleaning costs are the most reasonable on offer in San Antonio. Are you searching for the next big opportunity? Do you want to take the future into your hands secure it for you and your family? Well, then perhaps becoming a franchise owner and becoming part of our extended family is just for you. We provide you with all the support of an established and trusted brand that you need to become a successful business owner. With a number of franchises already, there’s never been at better time to join our team.